Koboku Senjû, meaning something like a Selection of Dead Trees', is the quintet of Tetuzi Akiyama, Toshimaru Nakamura, Martin Taxt, Eivind Lønning, and Espen Reinertsen. Akiyama and Nakamura, on guitar and no input mixing board respectively, have long been two of the leading improvisers from the Tokyo scene, and Lønning, Reinertsen and Taxt, on trumpet, saxophone and tuba respectively, are three young and active improvisers from Norway with an increasing reputation for their adventurous yet mature musicality. Joining the queue to become one of those ordinary ghosts is a record of stunning minimal beauty; listen closely and get drawn into Koboku Senjû’s empire of exquisitely crafted noise. 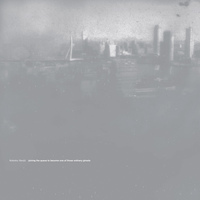 The LP was recorded live by Morten Brekke Stensland during a live performance at Cafeteateret, Oslo, on August 31st 2011. It was mixed and mastered by Toshimaru Nakamura before being cut at Dubplates & Mastering in Berlin. 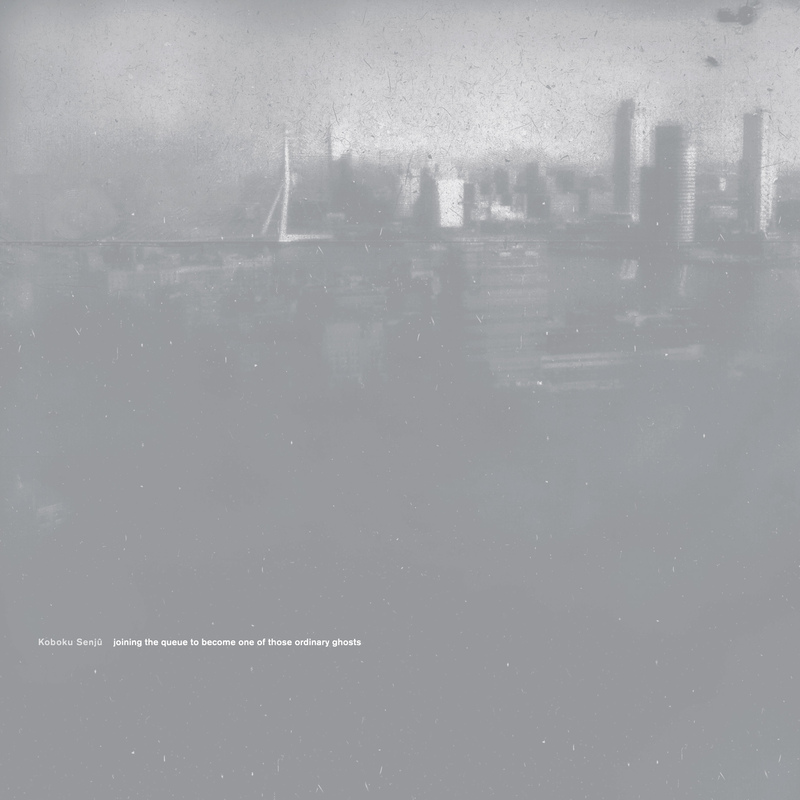 The cover design and artwork is by Rutger Zuydervelt (Machinefabriek) and the linear notes by David Slyvain. LP - £10 plus postage.